Pop Up Studios went back to Buena Park to hang out with some really wonderful ladies!! We had such an amazing time drinking great wine and eating some phenomenal chocolate covered strawberries. 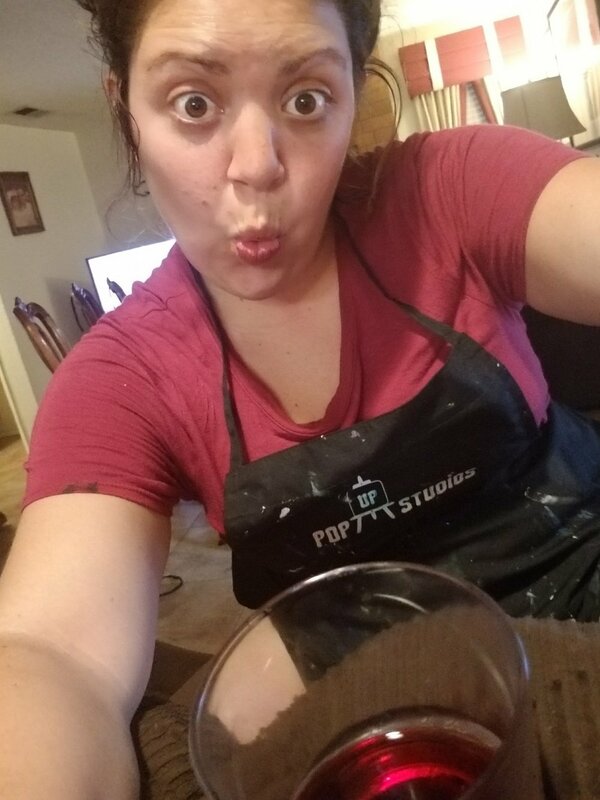 After drinking and eating we got ready to paint, "Life is Succulent" and it wasn't easy...but a few hours later these paintings turned out stunning!! 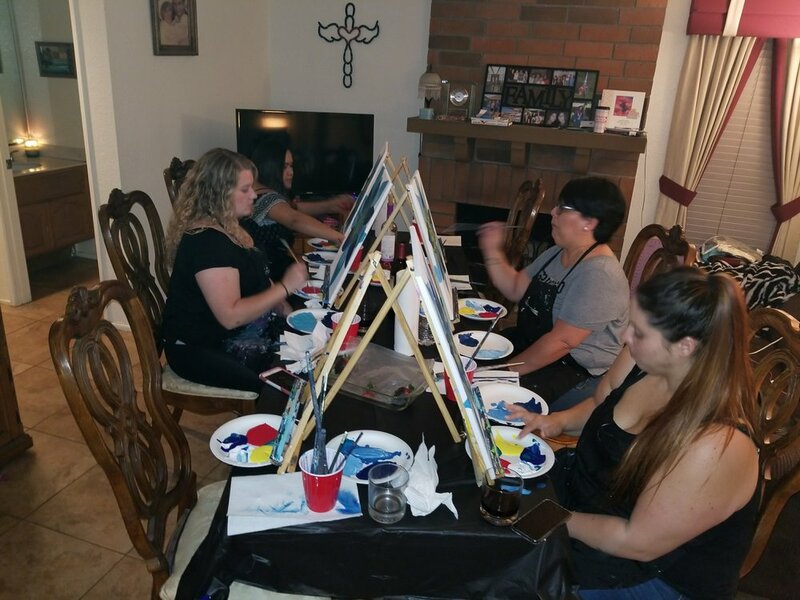 It was such a light-hearted good time with everyone here and I just can't wait for another paint n sip party with all of them!